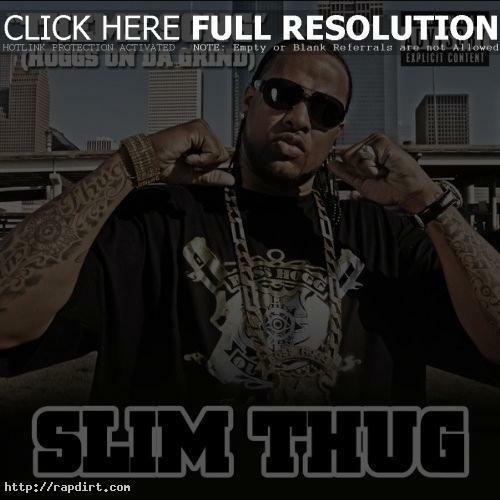 Slim Thug is out with the video to his new single ‘Theme Song (Hoggs On Da Grind)’, featuring appearances by his crew Boss Hogg Outlawz, Bun B of UGK, and others. The track is the second release off the Houston, Texas rapper’s second album ‘Boss Of All Bosses’, out now on Koch Records. Watch it via YouTube below. 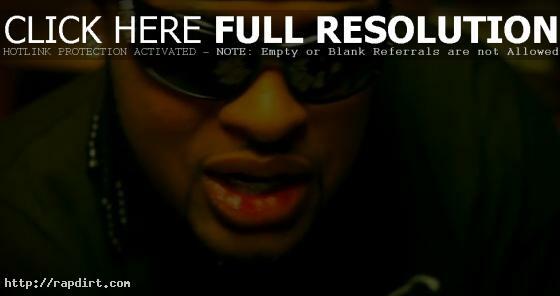 «Mike Jones Video Blog Commenting On Pimp C’s Death – While Driving!